We headed out to Alnwick Ford Equestrian in Northumberland to go showjumping. Louie's taken a lot of hard work to find his own confidence with the showjumping, but recently he's been flying. Enjoying the jumping and sticking to his rhythm! We entered the smallest classes - 50cm & 60cm - as this venue is really good at building mini fences rather than lead rein cross poles. It's up to height with fillers, planks and ladders all included meaning that horses can get used to these elements while building up their confidence. Take a look at why I've defined it as one of my most proud moments... & watch the videos of our rounds! A week later we headed to the same venue to take part in British Showjumping's Academy training. I really enjoy shared lessons to watch other combinations and listen to the feedback that they get from the coach. Academy training is also a brilliant way to get access to high quality training without breaking the bank. 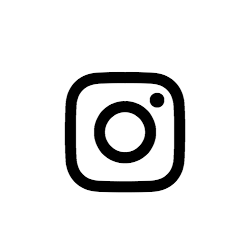 Make sure you check out our blog about going to the Academy training if you think you'd like to get involved... You don't need to be a British Showjumping member, just a free web member! At the end of the month, we headed to Titlington Equestrian centre for a private session with Philippa - I'd been away for a week with work so wanted to get some more practice without leaving it too long in between. Despite only having a 30 minute schooling session two days before, Louie came into the lesson with a great attitude - relaxed, keen to do the job but wanting to please. We're looking forward to plenty more showjumping training sessions and competitions over the upcoming months!! Every month we enjoy a session with Cathy Burrell to help us with our flatwork. October was no different, and it was fantastic to hear some really positive feedback from Cathy about the hard work that we had been putting in the last few months to improve the length of Louie's shoulder and stride, ways to stop him tucking up and coming through & forward correctly, as well as looking at our bend and flexibility. October's homework has been to flex the bend to become more established, being able to ride straight, then adding bend to varying degrees on both reins. Louie is more flexible to the left than the right, so takes a little more warming up to achieve a stronger bend on the right. I've also been working really hard on becoming more balanced in my seat, as well as being more effective with my seat aids. I've noticed a big difference riding like this and feel Louie is really sensitive to the slightest movement. This also highlights why slight changes that I make subconsciously/accidentally have a big impact on our way of going. Hopefully, with some more focus, we'll become much more even and central. Clipping...everyone favourite winter job, not! Mid October, Louie was beginning to looking like a little wooly bear, so it was time to get the clippers out. I'm really lucky with Louie - he is the easiest horse to clip. Aside from lifting his front legs & to keep me company, I can completely clip Louie on my own with no tie just a haynet for him to munch on! 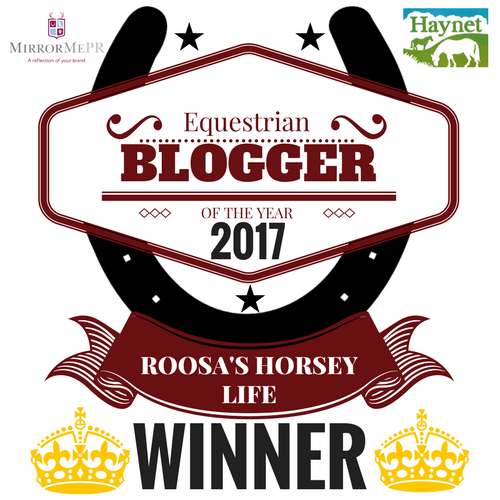 October saw 12 fantastic bloggers make the final shortlist for Equestrian Blogger of the Year 2017, one of which was me!! I was very proud to win the award back in 2016 and it would have been amazing to have held the title for a second year. 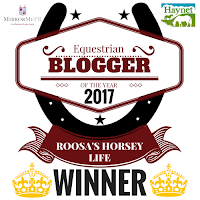 The other 11 blogs were really strong, and the winner was Roosa Horsey Life - a blog I thoroughly enjoy reading and following. 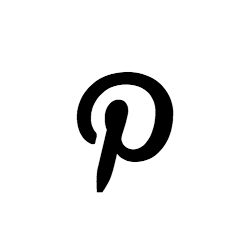 Roosa is also very supportive of other bloggers and the equestrian blogging community. A big well done to Roosa - very deserved winner of this great recognition of all of your blogging efforts! If you've got 10 minutes over your morning coffee, make sure you give Roosa's Horsey Life a read! Great news - I have a week off to start November! I can't wait, although things will be quiet on the blog as I'm planning a complete shut down from the Mac screen. 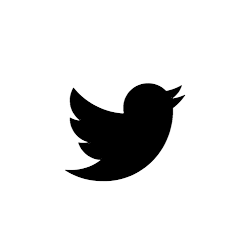 I've not had a holiday this year from work and will be taking time off to reset and recharge my batteries. Fingers crossed it works!! After that, I'm planning to head to a couple of showjumping competitions, as well as getting back to our dressage competitions too. The days will be getting shorter and the lights of the arenas will be needed, but you'll still find us plodding around the Northumberland countryside on a weekend, escaping the hustle and bustle of everyday life!! What an informative and entertaining blog. It looks like you really enjoyed and your month of October was really happening. 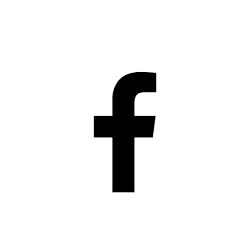 Keep us updating and posting about November.